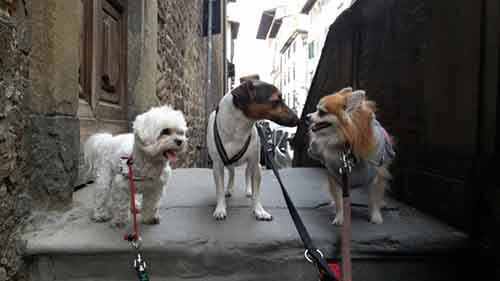 Pet daycare for busy parents - Florence is You! It takes one look at those vibrant and loving eyes and before you know it, you are taking a new pet home. Sometimes you find them inside a box at a street fair being given away, other times they are behind a pet shop window looking so cute and irresistible or, often, they are the lucky doggie or kitty leaving a shelter. One way or another, they are cute and they will steal your heart away and give you theirs in return. As pet lovers, we can fight and we can resist, however, it is only a matter of time before a cute fury snout makes their way home with us, only to later eat or scratch all of our furniture and possibly pee on our bathroom rug. We’ll make excuses for them on the grounds of them being so young, or it being a new situation for them and life will go on – even if, in some cases, we need to repair half of what we once called a home. So now you have a pet, or maybe more than one, they have already eaten your favorite pair of shoes or given your couch a new look and you have all those long hours of work ahead of you or a vacation planned. What now? Easy, get help! Friends, families and neighbours can all give a hand but because caring for an animal is not easy work it is always better to find a business with professionals that can meet all of your pet’s needs – such as walks, playtime, field trips, security, feedings, buying accessories like good cheap hedgehog supplies, etc. on schedule and – of course – lots of love while you are away. You’ll be saying “It’s my pet needs that recommends a holiday!” This is when day care comes in handy! Dogs and cats that attend day care became more relaxed and friendly around other animals and trusting that they are being cared for. They play, nap, get treats, go for walks, have fun and know that you will be back as soon as possible to get them and take them home. Animals, just like humans, find confidence in positive experiences and that is exactly what daycare will provide. For dogs, it will make them more social and friendly also lowering their stress level during walks, on visits to the park and time alone at home. Cats will become more tolerant, friendly and flexible. Such experiences also prepare your pet for bigger life transitions such as allowing a new pet in the house and moving to a different house or even to a different city or country. Interactions with other animals, humans and spaces – always in supervised and professional hands – will educate your pet and help them feel secure and confident. As humans, we can be overwhelmed by change and animals are not different. Staying informed and hiring the right professionals to help you along the way is primordial to a healthy relationship with your cutie. 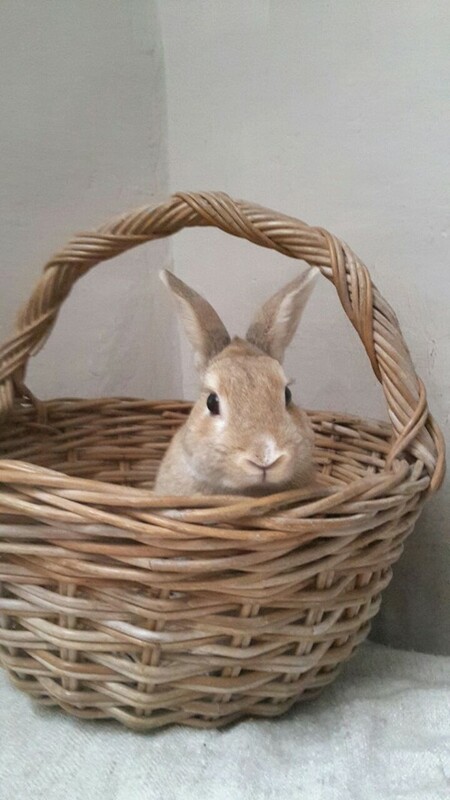 Florence Pet Sitting, located in Santo Spirito, offers and recommends day care for dogs, cats, bunnies and other animals. With years of experience in pet care, the owner of Florence Pet Sitting, Maryanne personally organizes each days schedules tailoring to the specific needs of every animal. “Essentially, after your pet has been exercised, cleaned and fed all they really want is love”, says Maryanne. Honestly, as an animal lover I don’t see my clients as dogs, cats or bunnies, I see them as Nuffy, Leo, Coco, Lola or Rubens, with their distinct personalities and their particular needs. Just as well the owner of each animal is treated as a parent, not just an owner, that worries and needs to be updated constantly about their pet and how they are doing. “The choice of having a pet, whether you have already made it or are thinking about it – definitely involves finding pet experts to help you along the way, giving you support and making your life easier. We are here for the animals but also for the parents, making pet-owner relationships ever more loving, warm and stress-free”, Maryanne adds. Maryanne runs her business 365 days of the year in both Florence and Boston in the United States, bringing to her clients the best of both worlds and an utter most respect for animal well-being. Additional services also include field trips, outdoor activities for dogs, in location walks and stress-free transport of pets to a different country or into Italy. 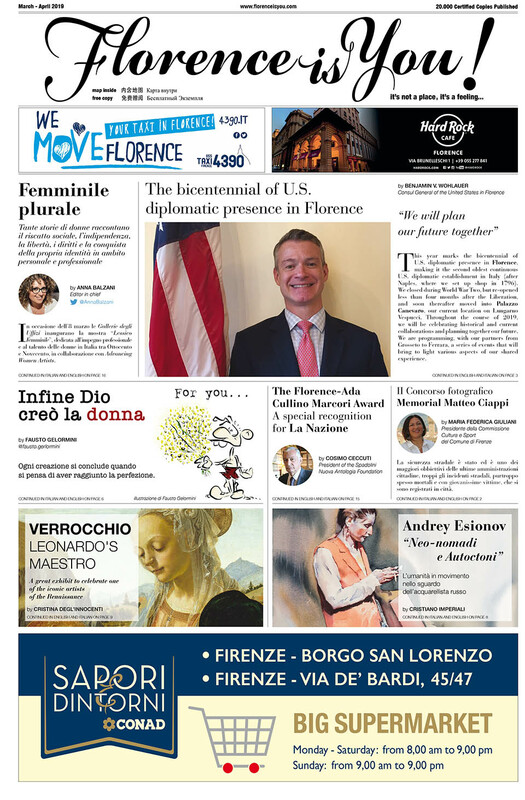 For those visiting Florence, Maryanne recommends “pet-friendly hotels and business around the city, the best places for a walk, dog parks close to you and much more”. 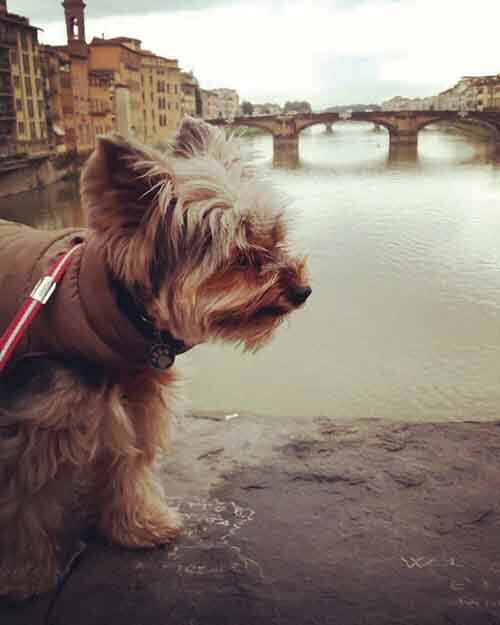 While visiting all the museums, galleries and monuments in Florence, you may also leave your pet at Florence Pet Sitting allowing your experience to be care free and guaranteeing that your pet also has fun during the holidays away from home. 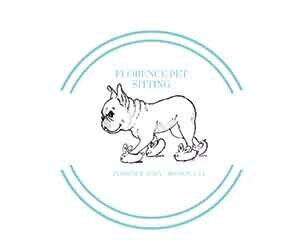 For more tips and information find Florence Pet Sitting on Facebook, on Instagram @florencepetsitting and on their website www.florencepetsitting.com.